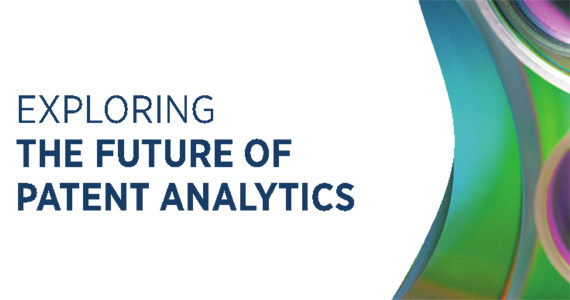 Leonidas Aristodemou and Frank Tietze, of the Intellectual Property and Innovation Management (IPIM) research group, within the Centre for Technology Management (CTM), have recently published a report on “Exploring the Future of Patent Analytics”. This report contributes to expanding the field of patent analytics for more effective exploitation of the largest worldwide repository of technological information. This has been achieved by developing a domain-level technology roadmap following a three-stage technology roadmapping and problem-solving approach. The approach serves to develop a technology roadmap to facilitate collaboration and coordinated action within the patent analytics community. This research was funded by the United Kingdom Engineering Physical Science Research Council (EPSRC), through the Cambridge Big Data initiative as part of an EPSRC Institutional Sponsorship Grant 2016 – Small Partnership Awards, supported by Aistemos Ltd as the industrial partner.